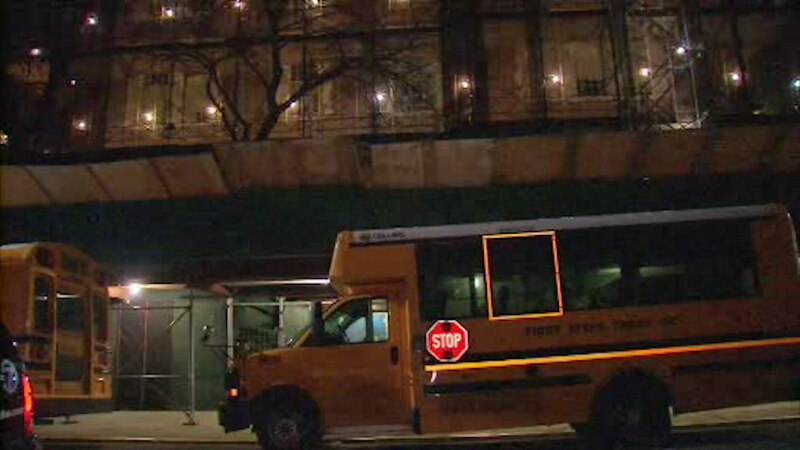 BROOKLYN (WABC) -- Weapons were found Monday on a public school campus in New York City. A pellet gun and corkscrew were discovered at PS 95 in Brooklyn. Police were called and both potential weapons were confiscated. Police and the school are now trying to determine who brought them on the campus.